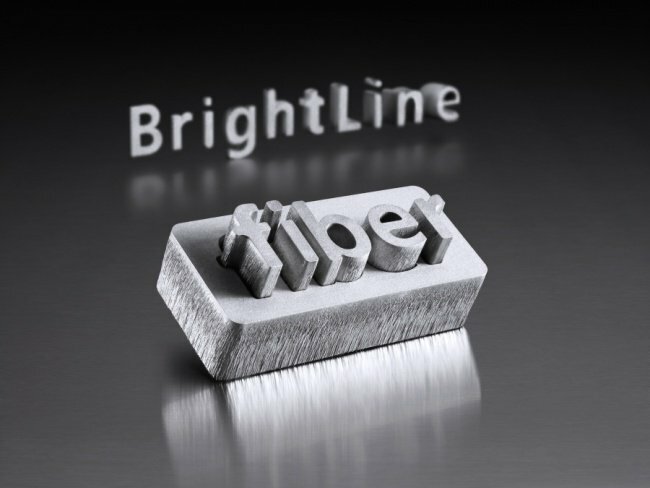 Making solid-state lasers more versatile than before is the BrightLine fiber. Trumpf claims this technology allows the changing from thin to thick sheet processing on one machine, depending on the job requirement. 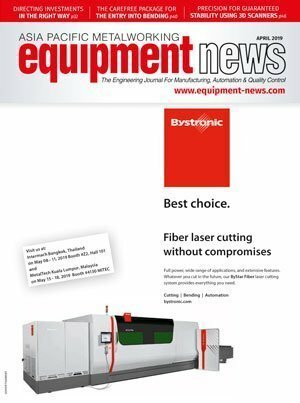 With this newfound versatility, the technology has enabled the TruLaser 5030 fiber to cut stainless steel up to 25 mm thick with its 5 kW laser, at a quality that was difficult to match when compared to previous technologies. 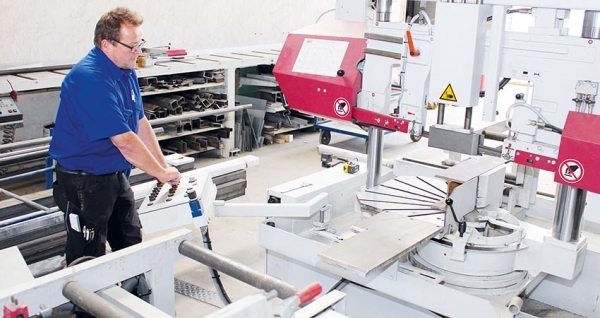 Although the same machine with solid-state laser was previously capable of cutting stainless steel up to 20 mm thick and mild steel up to 25 mm thick, burring and uneven cutting surfaces ensued when it encountered higher material strengths. These imperfections came about due to fluctuations in material quality (when cutting thick mild steel) and could lead to poorly executed cuts or cutting tears. The technology is said to be able to reduce burring and the roughness values of the cut edge and increases process reliability when cutting mild steel. Currently, this technology is not available in Southeast Asia but it is garnering a certain amount of attention. Francesco De Bonis, regional sales manager (Asia Pacific Machine Tool Division) of Trumpf told APMEN that the technology will be released in this region before the end of 2014. Judging from the responses during its launch in Europe, there will be a certain level of interest here. “We showed this technology for the first time in November (2013) in Germany at an exhibition. We had a couple of delegations from Southeast Asia at that time. The feedback was quite positive,” he said. Technologies evolve over time and it is inevitable that they will reach their limit eventually, be it in productivity or other areas. For a job shop facing this problem, particularly in stainless steel processing, it is high time for a change in order to move up a level in terms of quality. This may even open the door to new opportunities. “Even when working with thicker materials, BrightLine fiber reduces the formation of burrs while smoothing the cutting edge. 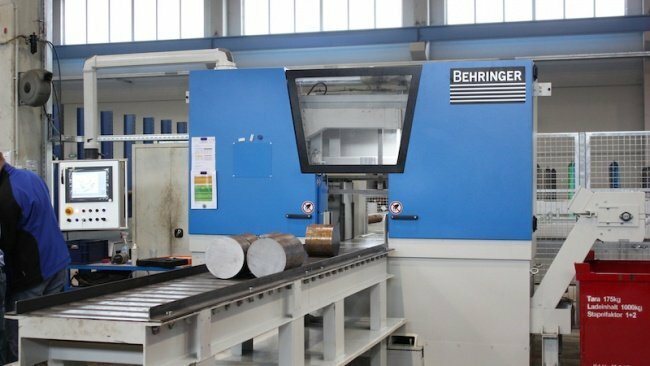 At the same time, process stability rises when cutting mild steel,” said Martin Krämer, owner of Krämer Brennteile and user of the technology. Using his 5 kW TruDisk Laser, he is able to cut stainless steel up to 25 mm thick while retaining a good quality. Cutting aluminium of the same thickness is also possible. For him, the universal nature of the machine has opened up potential business opportunities for him. In fact, he has successfully completed his first orders for brass parts by utilising the option of using nitrogen to cut copper without the formation of oxide. In addition, the technology allows particularly small holes and contours to be cut in thick stainless steel, as well as increasing the quality and productivity in the processing of mild steel between 15 and 25 mm in thickness. In short, his all-purpose solid-state laser machine can process all common material types and thicknesses in good quality. Used in conjunction with the technology, a new multi-stage piercing process offers additional advantages when cutting stainless steel. It prevents slag from forming when the laser beam pierces the sheet. This means that the machine no longer has to give the piercing site a wide berth and can execute even finer contours than have been possible to date. For example, this enables the TruLaser 5030 fiber to attain minimum contour diameters of 1 mm when cutting stainless steel that is 12 mm in thickness. The technology also facilitates the removal of parts, making them easier to extract from the scrap skeleton. This saves time during manual unloading and increases process reliability during automated unloading. The multi-stage piercing process has also laid the foundation for a new service being offered by Mr Krämer. As the laser can cut the small mounting holes needed at exactly the desired spot, in thick or thin sheet metal, customers are frequently asking him to deliver parts incorporating threads. All in all, he reported that his output has increased by a factor of four to five when compared with the TruLaser 1030. The rise is even more significant when working with thinner sheet metal. “BrightLine fiber has pushed back the physical limits that formerly prevailed. That makes the TruLaser 5030 fiber a real all-purpose machine. That helps us — as a job shop — to achieve the unlimited flexibility that the market requires,” he said. This flexibility is also going to be a big differentiator in the Southeast Asian market. “The majority of our customers (in Southeast Asia) operate job shops. They do not manufacture their own products,” said Mr De Bonis. He remarked that customers belonging to that group cannot afford to not have flexibility as requirements can change drastically over a short space of time. “You never know which kind of order you have tomorrow. Today you cut thin mild steel, tomorrow you get job orders to cut thin stainless steel, aluminium and copper. You need a flexible machine,” he said. Apart from flexibility, the technology features a higher level of process stability. Previously, small holes that could only be drilled can now be cut with a laser. This option can be used to reduce the cutting time for complex parts. In terms of piercing, the technology enables no spatter even with the smallest of piercing holes. Solid-State Laser or SSL has come a long way. In 1993, way before the development of the current fibre laser technology, the first demonstration of a new laser medium known as Yb:YAG in the form of a very thin disk took place, according to Francis Lee, GM of Trumpf Malaysia. That ushered in the era of a new type of solid state laser, where it is now easy to scale power by increasing the diameter of the pump source (diode). Back at EuroBlech 2010, the launch of the TruLaser 5030 fiber powered by the SSL Disk was introduced to the market. 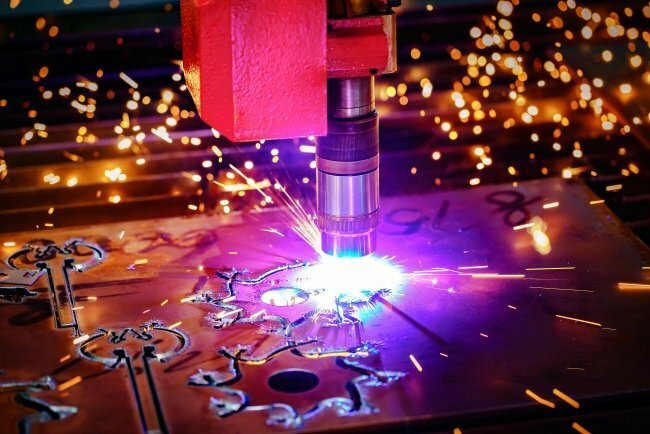 The combination of knowledge and proven track record from CO2 laser cutting ensured that SSL laser cutting was quickly recognised by the market. Fast forward to the present, the BrightLine fiber technology may prove to be another important milestone in the development of laser cutting technology. The region of Southeast Asia will also benefit from it, albeit at a later date. “This market (Southeast Asia) is growing, the customers are developing their business and their production. Tolerances are decreasing and requirements are increasing. Due to that, the technology has potential in the future,” concluded Mr De Bonis.